Ref. 624. 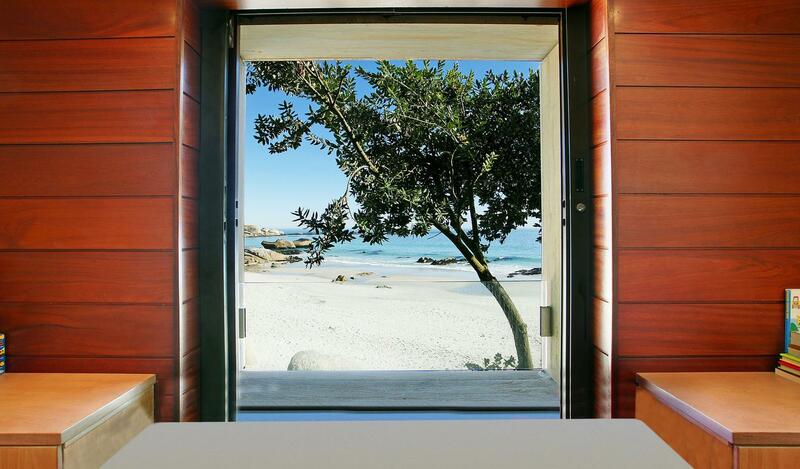 This is Clifton Beach living at its very best! With a pool seemingly spilling into the ocean at the highly sought after Clifton Third Beach, you couldn't find a better way to float into a dream world. The Beach Villa consists of five bedrooms and the main bedroom en suite (with a Jacuzzi bath looking over the beach and ocean gorgeous!). Lounge, fireplace and air-conditioning with breathtaking views from both levels. - The villa is located 30 minutes from Cape Town center.